Minister of State, Honourable Senator Wendy Phipps, who has responsibility for Health, has confirmed that presently there are no suspected cases or lab confirmed cases of the Zika virus in St. Kitts and Nevis. 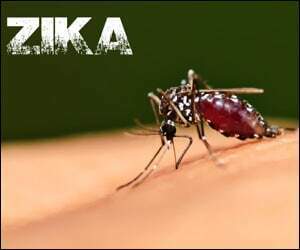 The Aedes Aegypti mosquito is capable of transmitting yellow fever, Dengue fever, Chikungyna and the Zika virus. Owing to the economic impact of Zika, the World Bank has provided US$150 million in financing for Latin America and the Caribbean Region to help combat the Zika virus outbreak.Â The World Bank also released initial economic impact projections, noting that the Zika virus is expected to reduce the region’s 2016 economic output by $3.5 billion, or 0.06 percent of gross domestic product.